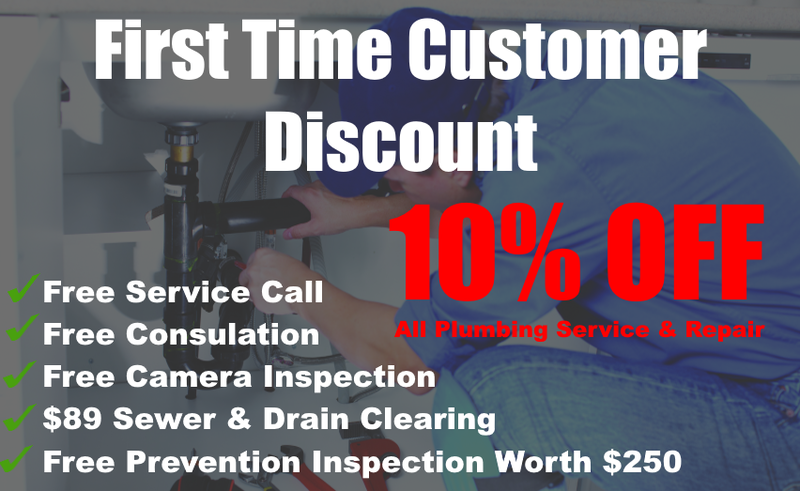 Are You Looking for a Local Plumbing Company You Can Trust? 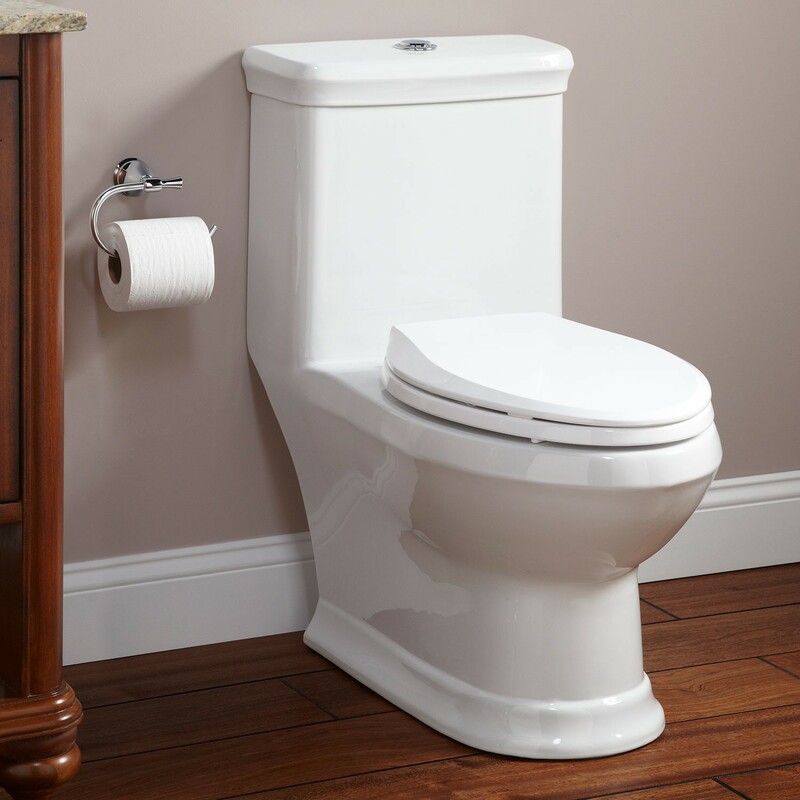 Sooner or later every home will have its share of plumbing problems. From the common dripping faucet to the ever-stressful broken water pipe. 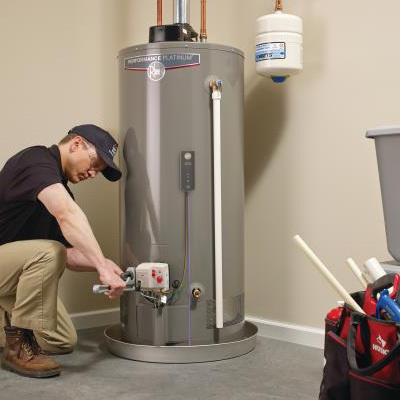 Choosing a plumber sounds like a quick and easy task but ​do a quick search on google and you will be overwhelmed with hundreds of companies to choose from. ​How do you know which company will provide the best service? How do you know which company will have the skills needed to fix your problem? How do you know they charge fair and honest prices? ​In order to make sure you get the best service possible you need a company you can trust. A company that can get the job done right and get it done fast. 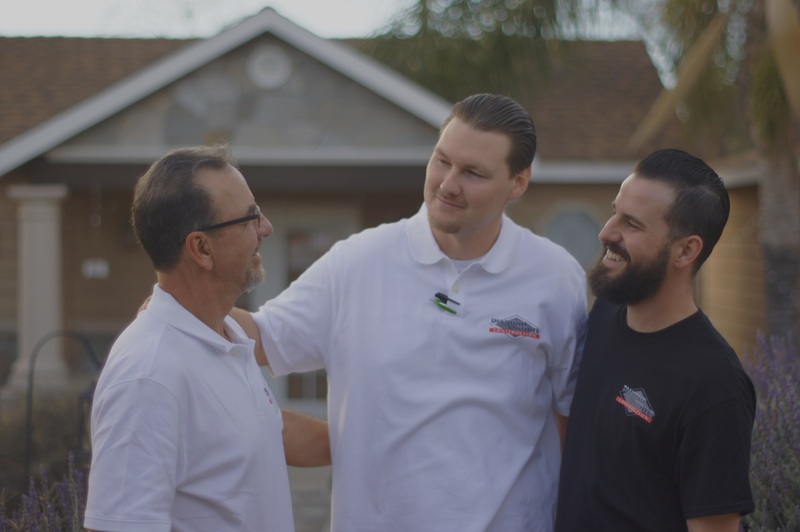 Whatever plumbing ​needs you have, give us a call or schedule a service online ​and one of our friendly technicians will show up and ​get the job done with the satisfaction you deserve. Clogged drains are never fun to deal with. Sometimes they are signs of a more serious plumbing issue. Simply using Drano or a plumbing snake could potentially aggravate the issue. Get a professional to inspect your drains and determine the best course of action to ensure your house is draining efficiently. ​It always happens at the worst possible time. You ​turn on the shower​ or sink and ​no hot water comes out. There is nothing worse than being stuck with cold water. If this happens to you, you need a company that can find the problem and fix it fast. 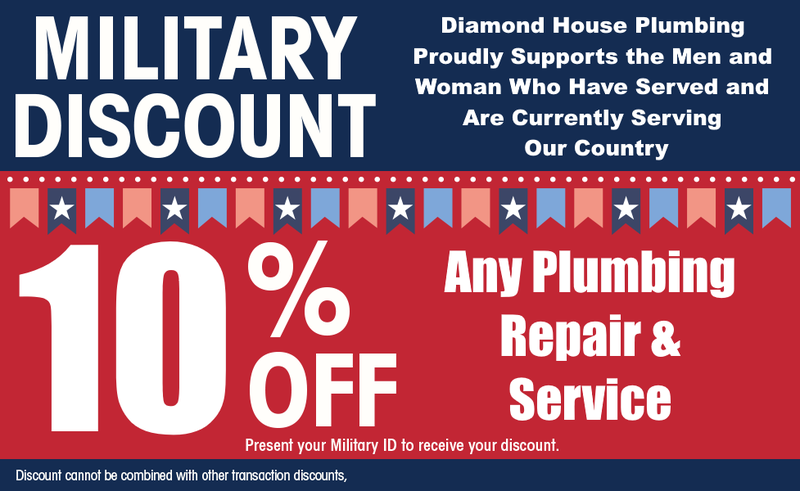 ​Get your hot water running again with a quick call to Diamond House. ​A leaking pipe can cause some serious damage to your home. 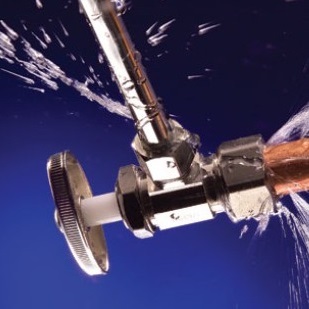 If you need a leaking pipe or faucet repaired then we can help. Whether it's a simple recurring drip, slab leak, or broken pipe, you want an experienced company that can help you. 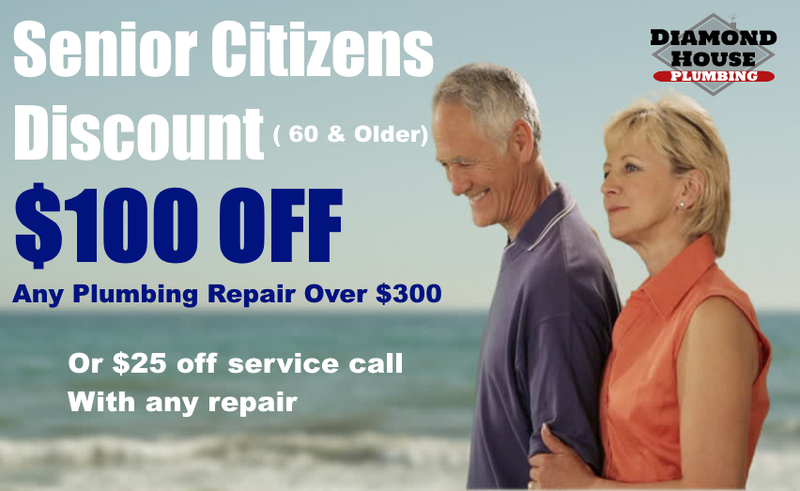 Let us take the stress off of your shoulders and get your home running properly again. 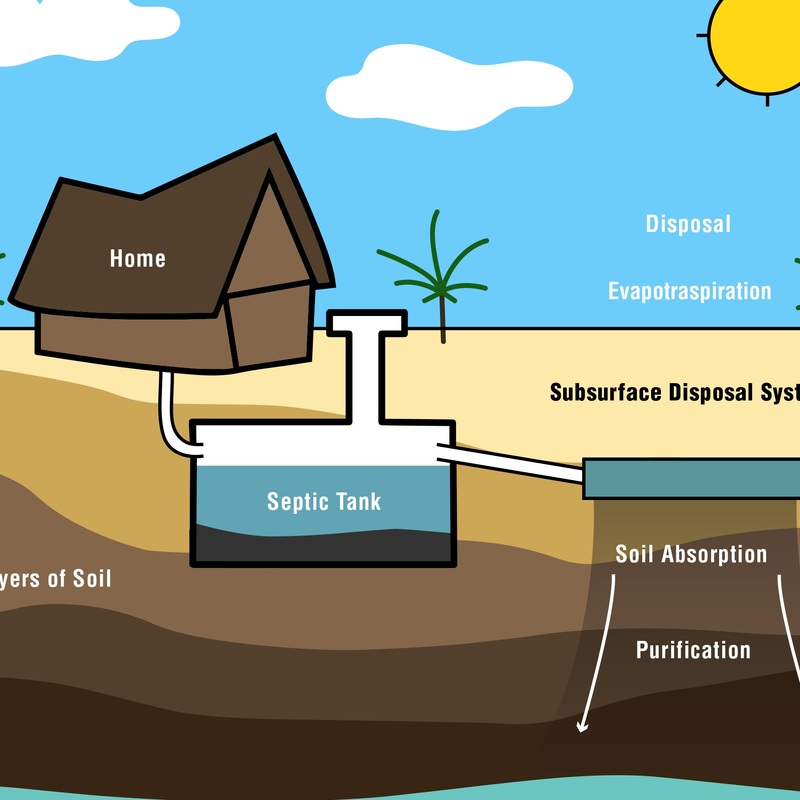 ​Your septic system should be inspected every year to ensure that it's ​functioning properly. When you give us a call we will inspect ​your system for signs of backups, leaks, and ensure that it's operating properly. 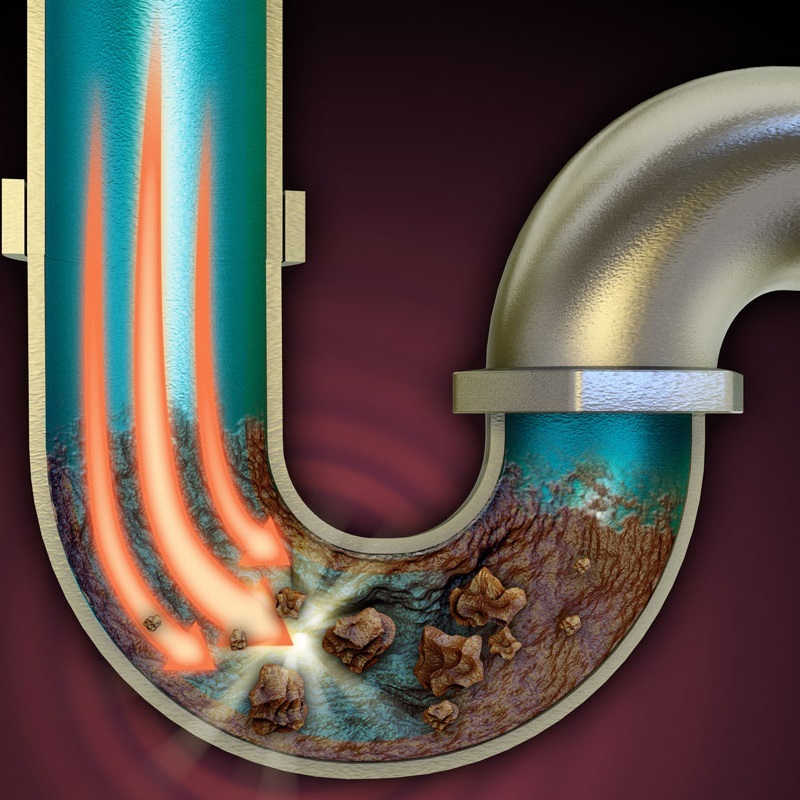 In addition to pumping, Diamond House can also repair or replace your damaged septic tank to keep your system running at optimal performance. ​A whole house water filtration system can reduce the chlorine in your home's water, balance the PH levels, and remove 99% of contaminants. 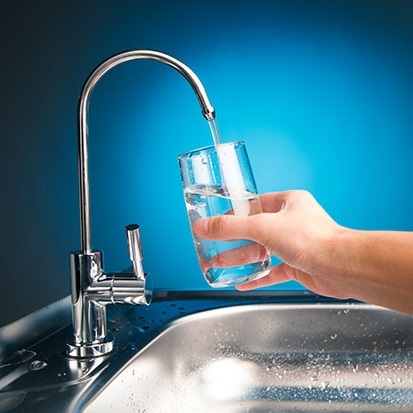 Increase the life of your plumbing and improve your family's health with our top of the line water filtration systems. ​Improve water taste, reduce allergies and eliminate dry sensitive skin from water chemicals. 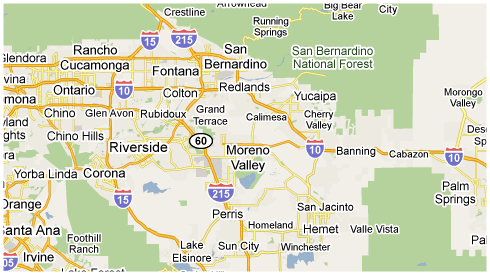 ​If you live in one of the surrounding areas then we ​offer plumbing services for you! ​Call to hear about more specials & Discounts you may qualify for.